With a number of successful landscaping projects, the Corliss Landscape & Irrigation has earned the reputation as the premier landscape company in Gloucester Massachusetts not only for designing and building eye-popping landscape but also for keeping landscape maintenance at the frontier. 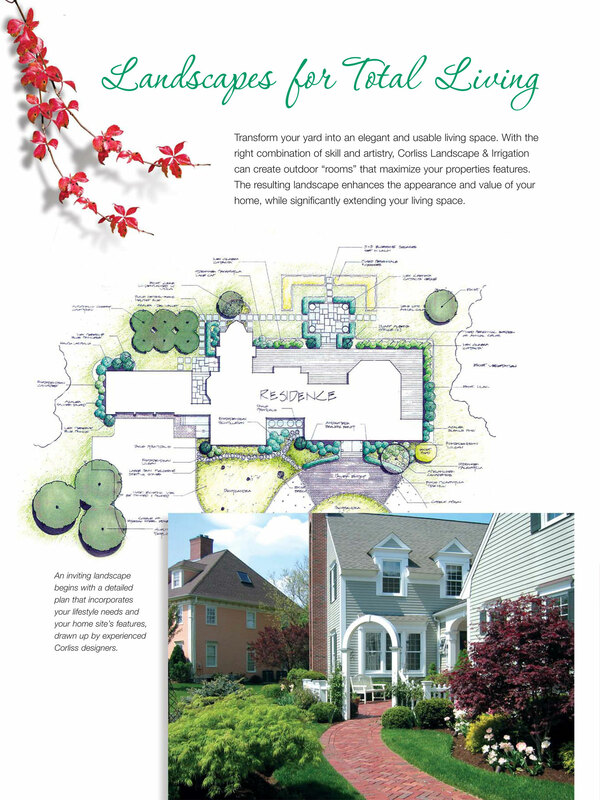 Being the best provider of landscaping services in Gloucester MA, we offer most fabulous designs to clients that have enabled us to win over thousands of recognition and have paved the way to establishing a better and cost-effective Massachusetts landscape company - Corliss Landscape & Irrigation. We have a proven track record of creative and quality landscape design. 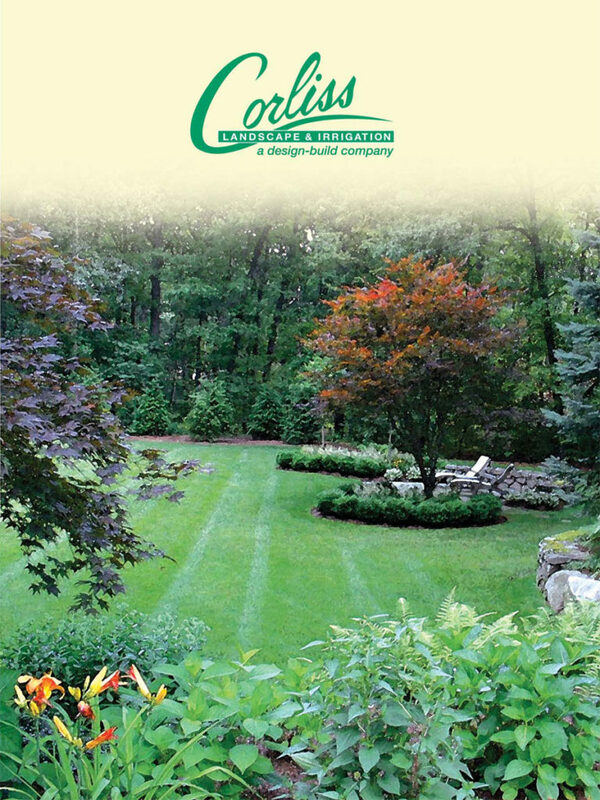 The Corliss Landscape & Irrigation is the recognized and top-ranked Gloucester MA landscaping services provider who always is equipped with trending methods and current technology to help home or business owners in getting a better and unique design/build approach to find a landscape environment where they can spend time with the peace of mind. We are committed to providing you quality landscaping services in Gloucester Massachusetts in a cost-effective way. Our landscape architects are constantly challenged to find something wonderful, new and different in their designs. Based on the rave reviews that Corliss Landscape & Irrigation receive, we are convinced that they are more than meeting the challenge. Our emphasis is on constant quality, but we also appreciate the colorful twist and turns that go along with creating a beautiful environment. 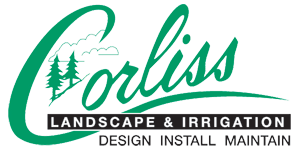 What Makes Corliss Landscape & Irrigation a Chosen Landscape & Irrigation Company? Landscape designers keep direct involvement of our clients from the initial design to the completion of the project. We keep ourselves available on the site to make sure your landscape is completed properly. Decided when to start your landscaping project? Give us a call to finalize the project details and get your project started. We are also highly praised as the experienced retaining wall contractors in all of Massachusetts. Searching ‘Landscape Company near me’ on your browser can also help you find us. So, don’t wait anymore? Give us a call right away!